Excelsior Roofing Co. gutters and eaves are custom designed on location to eliminate leaky joints and to ensure a perfect fit. Properly fitted and installed gutters can help protect your home from erosion and damaged caused by runoff water, and can eliminate expensive future repairs. 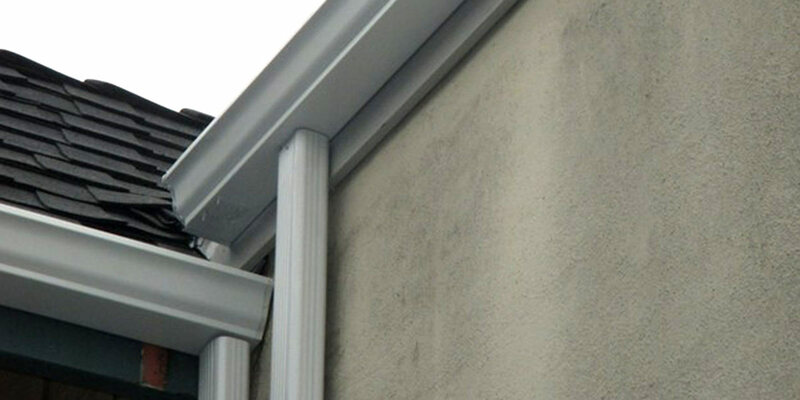 Whether you need new gutters, repairs or removal of debris, we offer a gutter service to meet your needs.